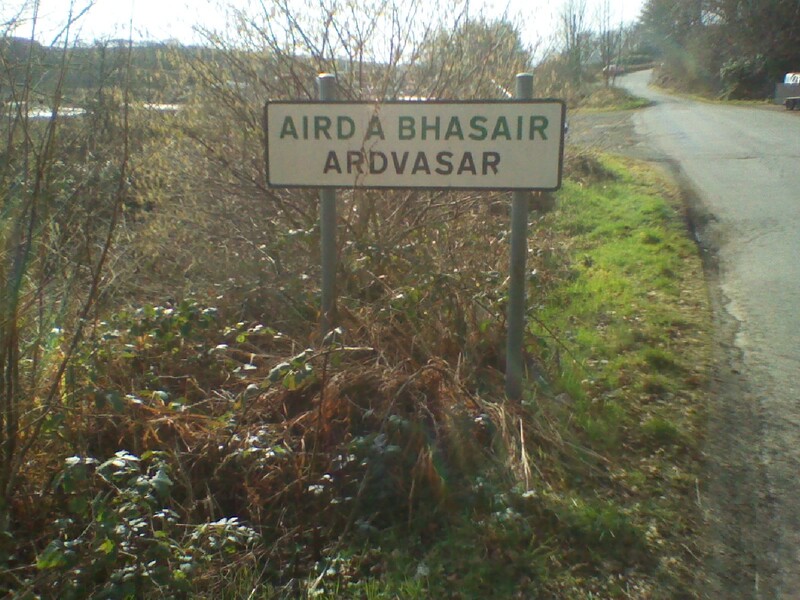 Nach tig sibh co'ri Gilleasbuig còir, gus sùil a thoirt air feadhainn dhe na brathan-naidheachd a bu mhò chòrd ris thairis air a' bhliadhna? Tha bliadhna an amas bhon chiad uair a-riamh a chaidh sàr-bhlogadaireachd 'Illeasbuig a chur air bhog. We've all passed a lot of water under the bridge bhon uair sin, mar a chanas iad. 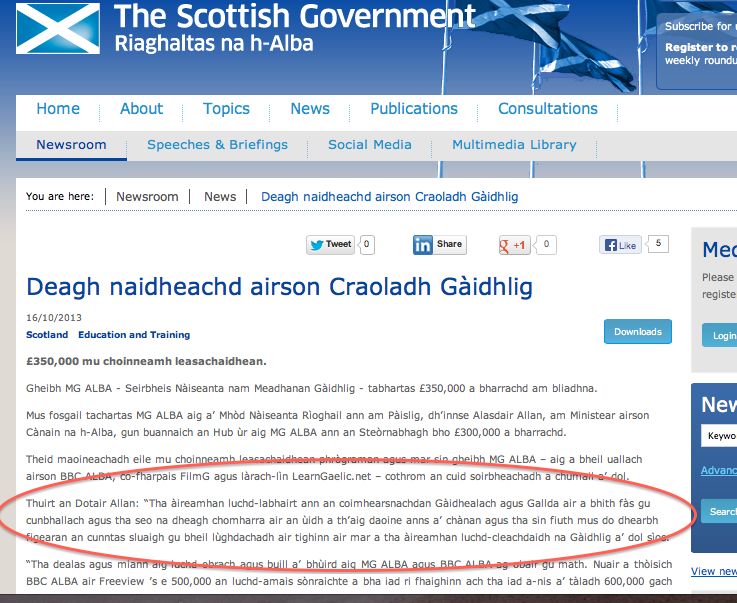 Nach math gu bheil piseach air tighinn air cor na Gàidhlig bhon uair sin. Cha leag sinn a leas ach coimhead air an lùghdachadh de 2.2% airson fianais air mar a tha a' chànan a' fàs. 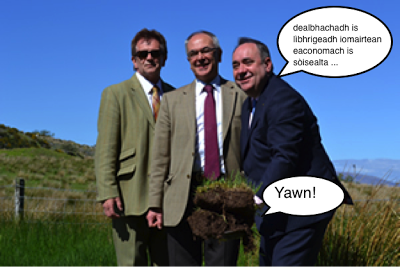 Nise coma leat fèisism, coma leat planaichean còig-bliadhna. Tha fhios gum biodh cùisean gu math eadar-dhealaichte mura robh Gilleasbuig còir air na sgilean-blogaidh aige fhèin a ghleusadh. It's criminal! Police Scotland's Annual Plan now available in baffling "Gaelic"
Police promise to "unleash drug provision in communities"
An t-seachdain-sa fhuair Gilleasbuig lorg air "Poileas na h-Alba: Plana Bliadhnail a' Phoileis", faicibh an seo agus 's e chòrd ris, buileach glan; bu thoil leis tarraing a thoirt air le'r cead, a luchd-leughaidh chòir. Feuch dè tha sibh a' dèanamh dheth and no peeking at the Beurla! 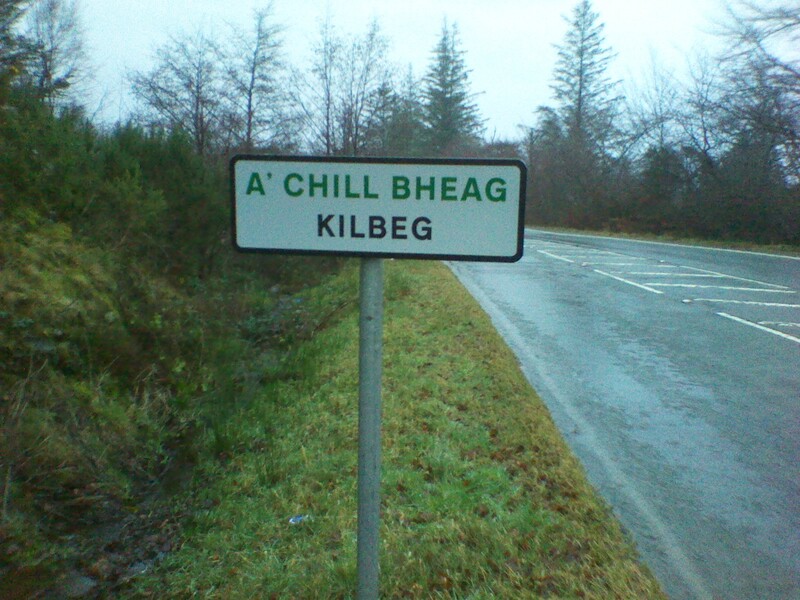 Bha Gilleasbuig mòiteil às twitterati na Gàidhlig an t-seachdain sa chaidh, agus na freagairtean measarra aca a thaobh dithis cholbhaiche Beurla san Albannach a thuirt (nach ann orra-san a bha an aghaidh!) nach eil Cànan nan Gàidheal cho buileach vibrant & thriving sin. "… as we have seen with the Scotsman's reaction to a column by John Gibson, racism such as this is laughed off as "light-hearted" and "tongue-in-cheek"! One of our finest bards blogs on the "Mòd for the Twitter generation"
Most preposterous "Gaelic" press release at this year's Mòd: step forward Alasdair Allan! “Tha àireamhan luchd-labhairt ann an coimhearsnachdan Gàidhealach agus Gallda air a bhith fàs gu cunbhallach agus tha seo na dheagh chomharra air an ùidh a th’aig daoine anns a’ chànan ..."
"Ann an co-chomhairle le pàrantan, sgoilearan agus luchd-obrach, tha sinn air Leirsinn agus Amasan a chruthachadh airson an sgoil againn. Faodaidh sibh sùil a thoirt orra ..."
LearnGaelic.net? Learn some punctuation, 's e bu chòir! 'S fhìor thoil le Gilleasbuig na dòighean ùr-nòsach seo, oir tha beàrnan eadar facail a' coimhead cho sean-fhasanta, nach eil? Is math an obair a rinn Sabhal Mòr (neo "ant-Sabhail" mar a th' aig a' bhrath-naidheachd) agus LearnGaelic an seo. "Thae na thoileachas dhomh meal anaidheachd achur air an tsàr-obaira rinn LearnGaelic agus Ant-Sabhail, a chuireas cho mòrriar storas fhacal agus athogas ar mothachaidheana thaobh etc etc"
An t-seachdain-sa tha annas-làimhe 'Illeasbuig ri fhaicinn an seo air Bella Caledonia. Tha sàr-ionad na Gàidhlig a' sireadh cuideigineach airson ... er ... dè? "Tha sinn a' sireadh neach le comasan aig àrd-ìre agus le eòlas farsainneann a bhith a' cur an gnìomh ro-innleachd, a' cur an sàs phoileasaidhean, a' stiùireadh luchd-obrachagus a' leasachadhis ..." and so it goes on. Ach saoil a bheil an luchd-obrachagus ('s fhìor thoil le Gilleasbuig am facal sin) shìos ann an Eastwick Big Barn deònach a bhith air an stiùireadh? Sin a' cheist! "I would encourage your readers to read our draft plan, available on the Education Scotland website"
- Dr Bill Maxwell, chief executive Education Scotland, after his quango's opaquely-worded draft Gaelic language plan triggered last week's spectacular "compulsory Gaelic in every school" stushie. Gilleasbuig: Er ... run that past me again? Tha caraid dhomh a' faighinn tàire a' ruith colaiste mion-chànain, oir chan eil seasamh na mion-chànain sin ach lag agus is gann gu bheil greimeachadh aice san àite. Saoil dè nì mo charaid? Meal a naidheachd Alig Shalmond! Shìos mun t-Sabhal Mhòr an t-seachdain sa chaidh, far nach tuirt e mòran mu ath-leasachadh fearainn, fhathast choisinn Mgr Salmond duais 'Illeasbuig airson "most unsayable soundbite na bliadhna"
Can the Bòrd improve on last year's outstanding effort? Tha Gilleasbuig còir air bhioran a' feitheamh ri aithisgean bliadhnail na bliadhna-sa. Cò às a thàinig an sluagh-ghairm coimheach seo? 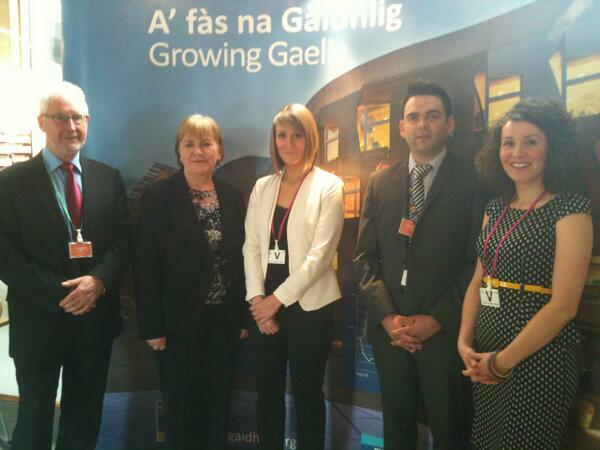 The Gaelic Excellence Group? "SPASD! 'S fhìor thoil leam e, mòran nas fhèarr na 'SGiRPID', an dòigh Beurla"
’Sa mhadainn 's anns an fheasgair, air Rèidio nan Gàidheal. 'S 'ad 'toirt fianais air a Ghàidhlig,'s i cho Cudromach na'n glòir! 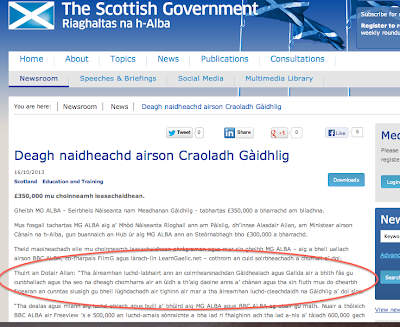 Chaidh pròiseact Soillse a chur air bhog ann an 2009. "Bha dà rud mòr san amharc an toiseach: a' togail comasan-rannsachaidh Oilthigh na Gàidhealtachd gu h-àraid, agus lìonra luchd-rannsachaidh a chur air chois a' gabhail a-steach luchd-rannsachaidh aig Oilthigh na Gàidhealtachd agus oilthighean eile ... a bharrachd air an rannsachadh fhèin, bhathas an dùil gum bithear a' togail comasan rannsachaidh cuideachd. Ged a tha rannsachadh air a bhith againn thairis air na bliadhnaichean a thaobh phoileasaidhean Gàidhlig agus rudan ceangailte ri sòisio-chànanachas, bhathas dhen bheachd nach robh lìonraidhean gu leòr ann de luchd-rannsachaidh, agus nach robh luchd-rannsachaidh gu leòr ann ..."
'S e eilean briagh th'anns an Eilean Sgitheanach. Tha aig gnàth-mhuinntir an eilein mothachadh geur air son fearas-chuideachd. Bha an t-eilean iomraiteach air son daoine ainmeil. 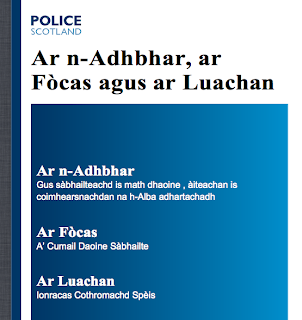 Bha fear diubh - Gilleasbuig Aotrom - aig nach robh àite còmhnaidh suidhichte, ach a bha dol bho àite gu àite, anns an eilean. Ged nach robh a chiall uile aige, bha e glè thapaidh, 's fhuair e biadh, 's airgead le thapachd. 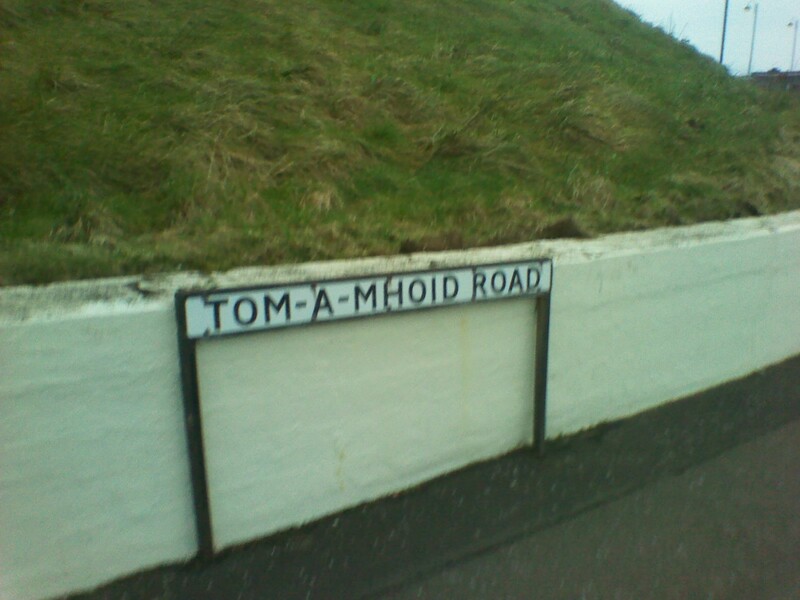 - Iain Tormod Domhnallach, "Sgeulachdan mu Ghilleasbuig Aotrom"
Whatever happened to ... the first National Plan for Gaelic? Tha amasan Bòrd na Gàidhlig a-nis soilleir airson na bliadhnaichean romhainn agus tha mi misneachail tron phlana seo gun urrainn dhaibh gluasad gu seasmhachd don chànan an Alba. Ochan ochan, cha robh bàrdachd 'illeasbuig ga meas àraidh air Baker Prize an Eilein Sgitheanaich am-bliadhna. 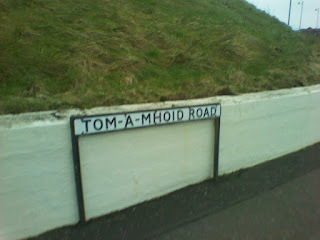 Às dèidh sin is na dhèidh, b'fhèarr leis na britheamhan gun duais Gàidhlig a thoirt seachad idir. Tha e coltach nach robh na farpaisich air am meas math gu leòr. 'Sann le Rody Gorman is Meg Bateman, na britheamhan, as fhèarr fhios. Gàidhlig 'high register' - just can't get enough? 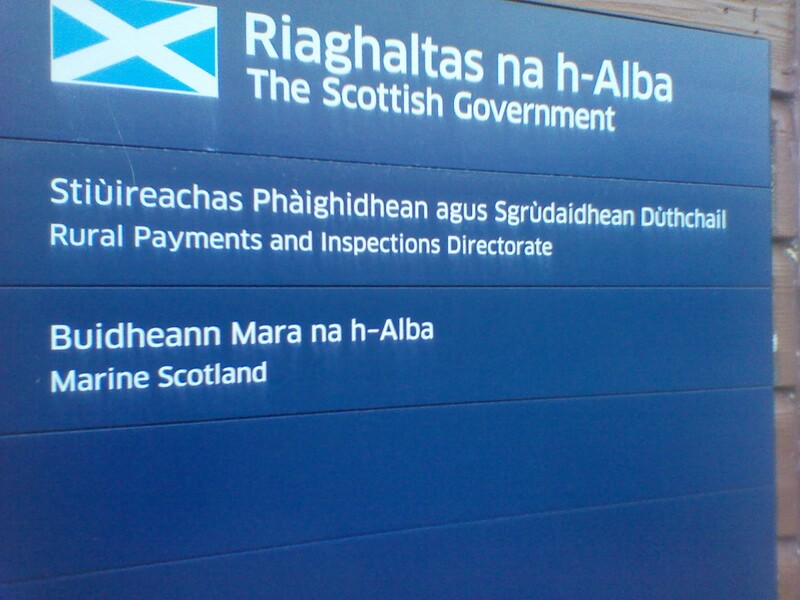 Leugh annas-làimhe 'illeasbuig ma tha! 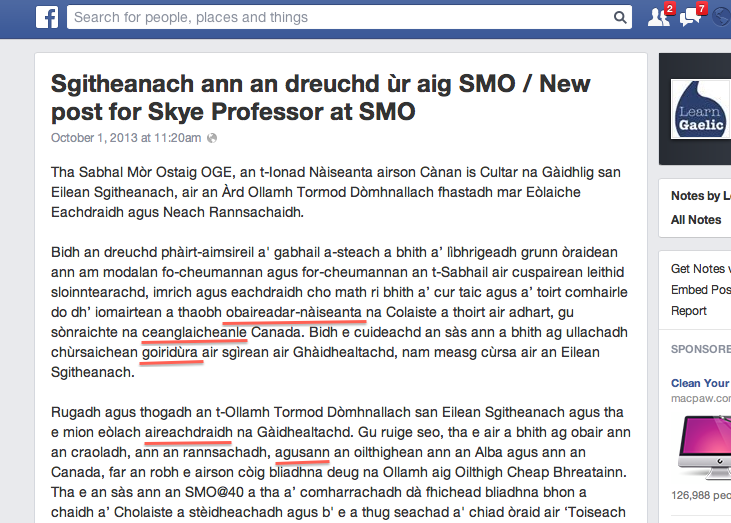 (An clò an toiseach ann an "Cleachdadh na Gàidhlig", deas. Cox & Armstrong, 2011. 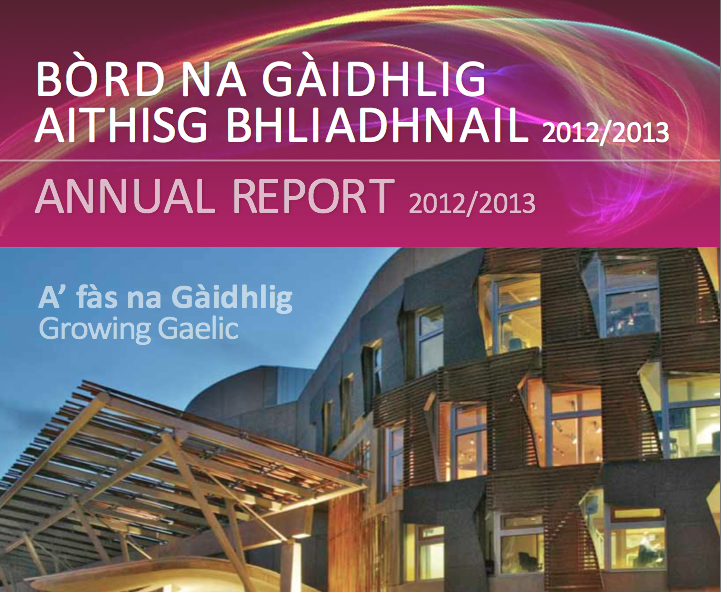 Tha còig bliadhna fichead bho rinneadh prìomh bhuidheann co-òrdachadh leasachadh na Gàidhlig de Chomunn na Gàidhlig.